Use this selection of online encyclopedias and dictionaries to find background information, overviews and key resources from articles' bibliographies. Useful for comps. The Oxford classical dictionary, 4th edition, 2012, edited by Simon Hornblower and Anthony Spawforth. First choice for new and experienced scholars, this updated edition remains essential as a starting point for research in ancient Greek and Roman cultures, and now reception studies. The Oxford encyclopedia of ancient Greece and Rome, 2010, edited by Michael Gagarin and Elaine Fantham. 500 essays, covering the ancient world from the Bronze Age to post-Justinian era (600 CE). Index recommended. The encyclopedia of ancient history, 2012, edited by R. Bagnall et al. Continuously updated. Focus on ancient Mediterranean civilizations, from the Bronze Age to the 7th Century CE. 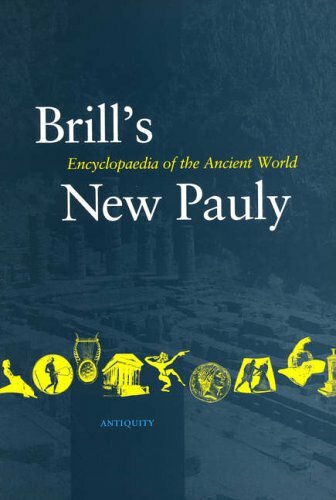 The encyclopedia of ancient Greek language and linguistics, EAGLL, Brill 2012- . Over 3 million full-text authoritative dictionary/encyclopedia entries alongside thousands of easily searchable images, audio files, and videos. Credo provides access to hundreds of in-depth titles covering major subjects from current Social Issues to Ancient History and Shakespeare to Einstein. Includes "Mind Maps", keyword visualization tools. Over 3 million full-text authoritative dictionary/encyclopedia-like entries alongside thousands of easily searchable images, audio files, and videos. Credo provides access to hundreds of in-depth titles covering major subjects from current Social Issues to Ancient History and Shakespeare to Einstein. Includes "Mind Maps", keyword visualization tools. 100s of Encyclopedias and dictionaries with extensive and brief articles on all different topics. Updated regularly. 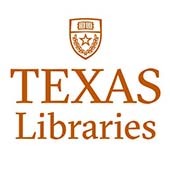 A database of encyclopedias, almanacs, and specialized reference sources. Fully searchable across all files. A list of sources included in our subscription is available. Wide ranging collection of background information about authors and literary topics across the centuries. Search the "Subject/Author" and "Subject" box for an individual, then look for reference or biographies articles using the "faceting" (limiting) at left. 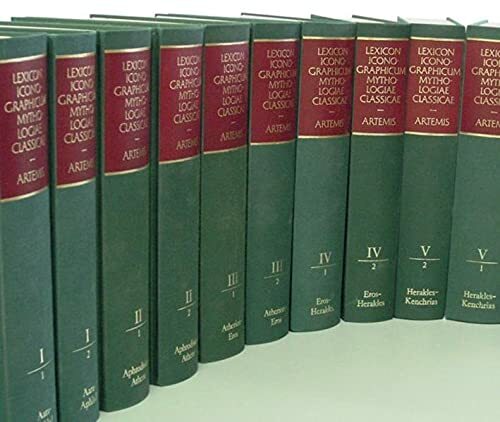 Includes Cambridge Ancient History, Cambridge Prehistory of the Bronze and Iron Age Mediterranean, Cambridge History of Greek and Roman Warfare, Cambridge History of Egypt, Cambridge History of Greek and Roman Political Thought, Cambridge History of Literature: Greek and Latin, and others. Updated regularly. Provides instant access to the renowned texts of the Cambridge Histories series. All the available volumes are grouped into broad topics for quick and easy browsing (see the list below), or the entire series can be searched using the basic or advanced search features. Specific histories consist of either one volume or a numered series and cover all major regions of the world (i.e. Cambridge History of Africa, Cambridge History of Latin America). Advanced. Massive, fundamental in dense German. All aspects of classical civilization for its time, including people, places, topics, and Greek and Latin terms. Extended articles on the iconography, images of Greek, Etruscan and Roman mythology.